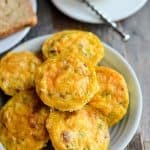 This egg muffin recipe is SO easy! 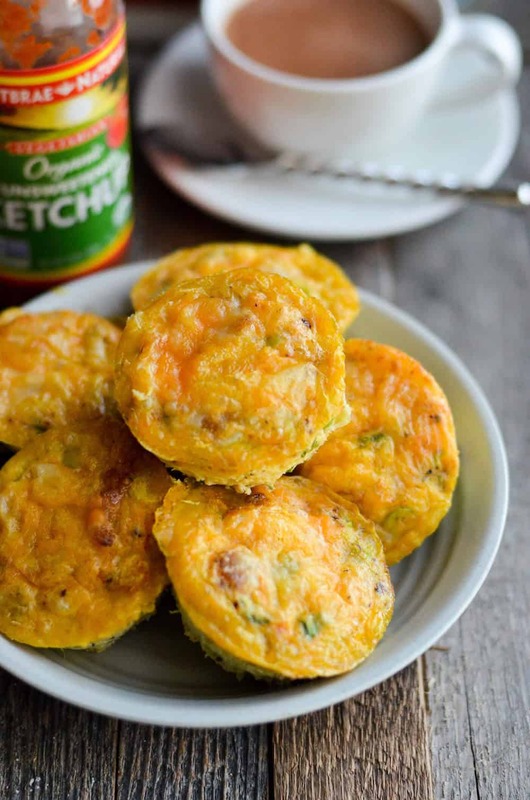 Yes, you can make a quick, ready-to-eat breakfast in a muffin tin. 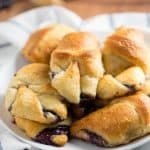 Perfect for busy families and working folks! Breakfast – it’s a really important meal. We’ve heard that over and over, right? Well, I completely agree . . . but I don’t necessarily always have the time to follow logical advice. 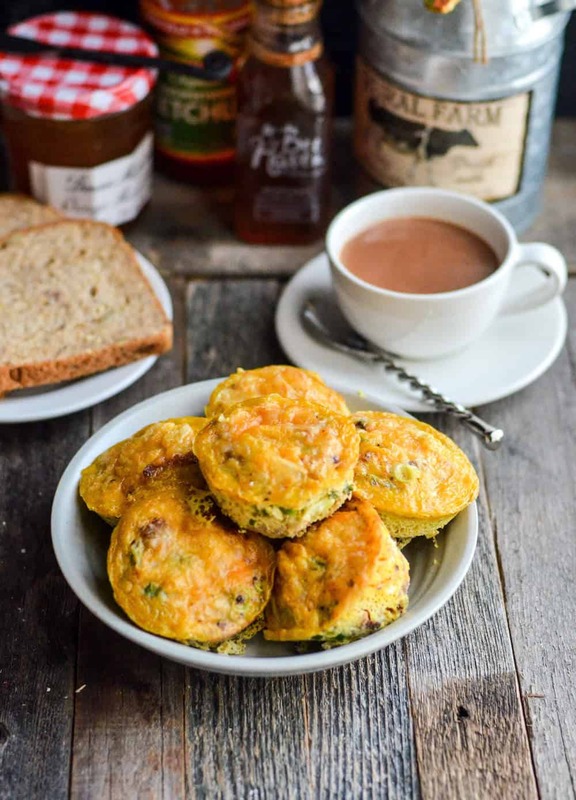 There’s where this delicious, quick, and easy breakfast egg muffin recipe comes in! 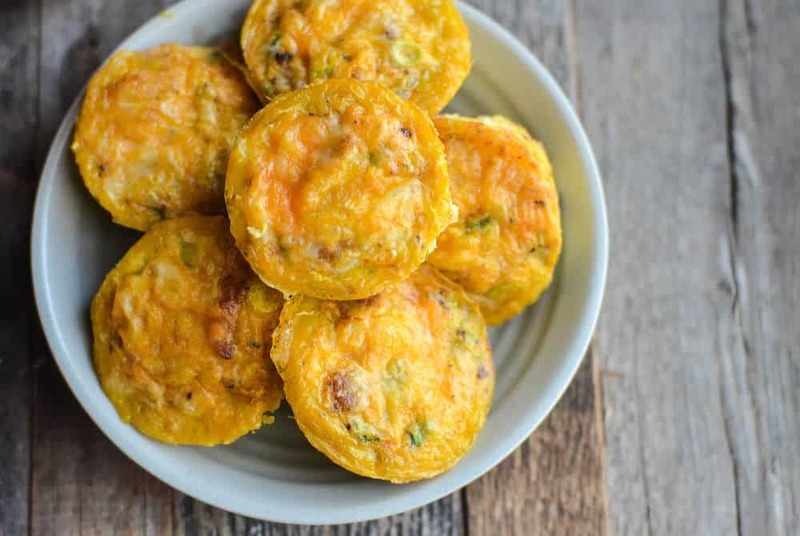 Picture many of your favorite breakfast ingredients in one tasty little circle – and all you need to do is bake in a muffin tin. 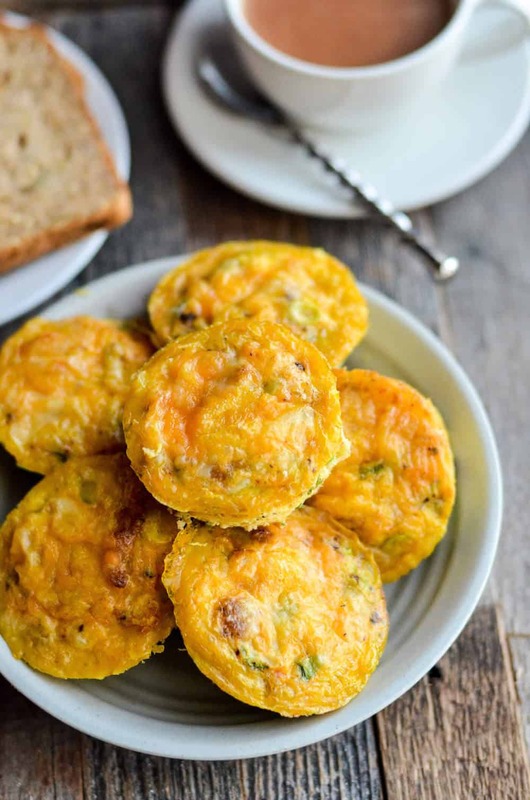 You’ll get eight servings out of one round of baking these egg muffins, and that means about four breakfasts (more if you’re a light eater like myself)! Once you try this breakfast egg muffin recipe, you’ll never go back to making eggs the “regular” way. 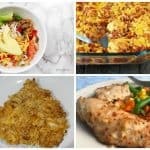 One thing I love about Weight Watchers Freestyle is that eggs are zero points! Therefore you can make this delicious breakfast recipe for 3 points per serving. The way to keep the points down is by using reduced fat shredded cheese. You can also use 1 lb of raw, sweet Italian turkey sausage as a substitution for another high fat, high point sausage. Preheat oven 375ºF. Grease a muffin tin generously (or the muffins will stick) with oil and set aside. Crack open the eggs in a bowl and whisk for couple of minutes. Season with salt and freshly cracked black pepper, garlic powder and (smoked) paprika. Mix in the sausage pieces, bacon bits and chopped green onions. Fold in the shredded cheese. Pour the whisked egg into the prepped muffin pan about 4/5th of the way. Bake for 14 – 16 minutes till done. Remove from oven and let cool down a bit; use a paring knife or small spatula to ease the muffins out from the pan. 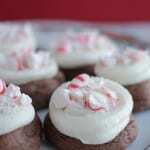 Serve warm and refrigerate leftovers. Microwave on high for 30-60 seconds to reheat one muffin, or place them in a muffin tin and reheat in a 350ºF oven for about 10 minutes. Preheat oven 375ºF. Grease a muffin tin generously (or the muffins will stick) with oil and keep aside. Crack open the eggs in a bowl and whisk for couple of minutes. Season with salt and freshly cracked black pepper, garlic powder and (smoked) paprika. Pour the whisked egg into the prepped muffin pan about 4/5th of the way. Bake for 14-16 minutes till done. For Freestyle Weight Watchers, this is 3 points per serving. 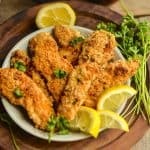 If you try this recipe, I’d love to know in the comments! Please put the WW Freestyle Points on the printer ready recipe.